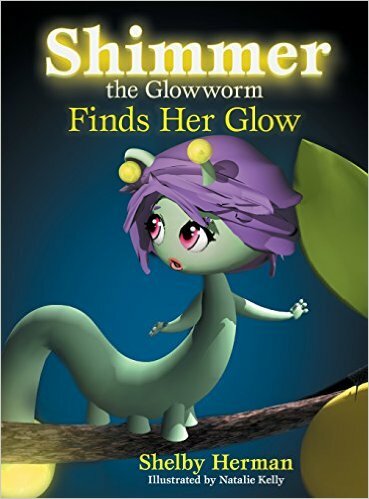 Shimmer the glowworm has a low glow and goes on an inspirational journey to find it. 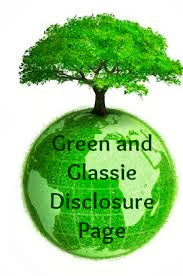 She discovers along the way that helping others find their glow is what makes her glow show and the ME TREE she lives in reflected that all along. Davey loves this book. 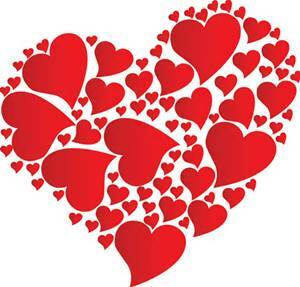 Perfect meaningful book for the precious young Valentine on your list.